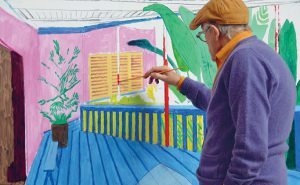 One of the most beloved English pop art painters, David Hockney, is making a spectacular come back for a once-in-a-lifetime opportunity to see his unforgettable works. This spring, visit the Tate Britain in London to enjoy an extensive selection of Hockney’s most famous paintings as well as exclusive new work that will, for sure, be an unmissable experience to get to know the British icon. 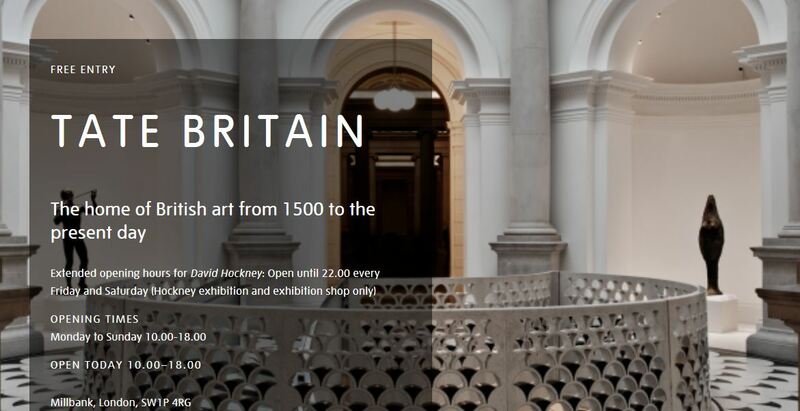 For directions to Tate Britain, please click here.